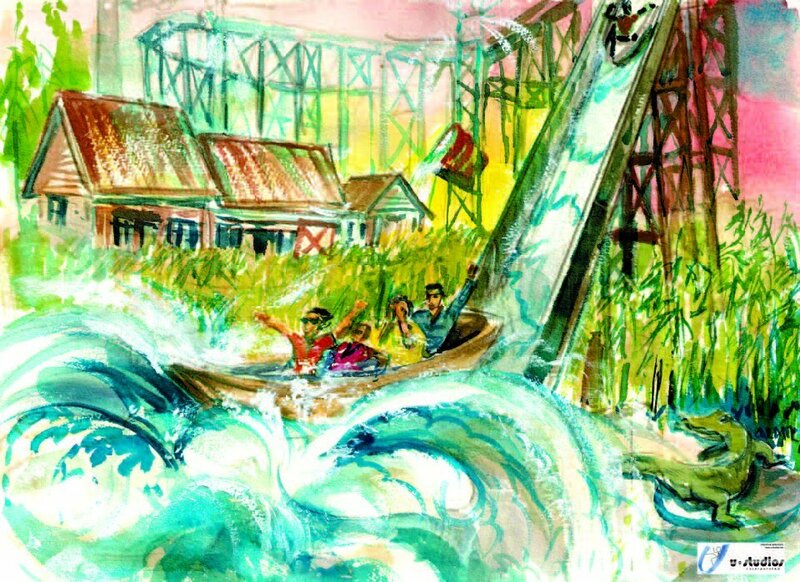 The existing log flume is one of three rides that we anticipate keeping. The new flume will take guests through cane country and into a sugar mill, letting our guests see the sugar process from field to table. The ride will be lengthened to give guests more time to get WET!